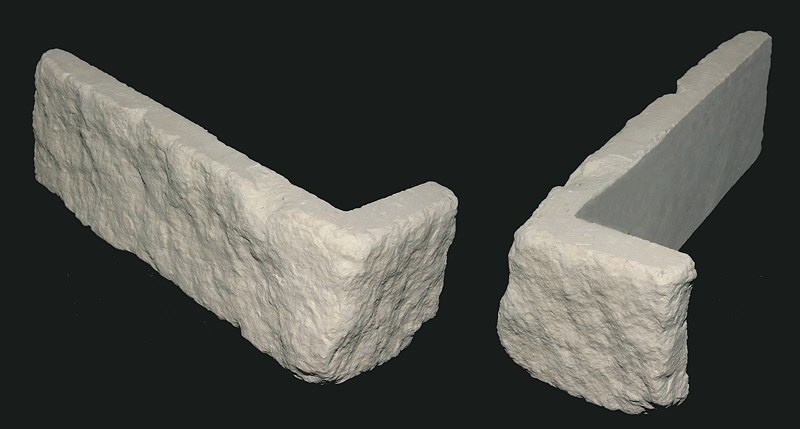 Thin stone weighs approximately 11-13 pounds per square foot compared to 40-45 pounds per square foot of traditional stone. It can go on multi-story buildings more easily and no special footings are required. 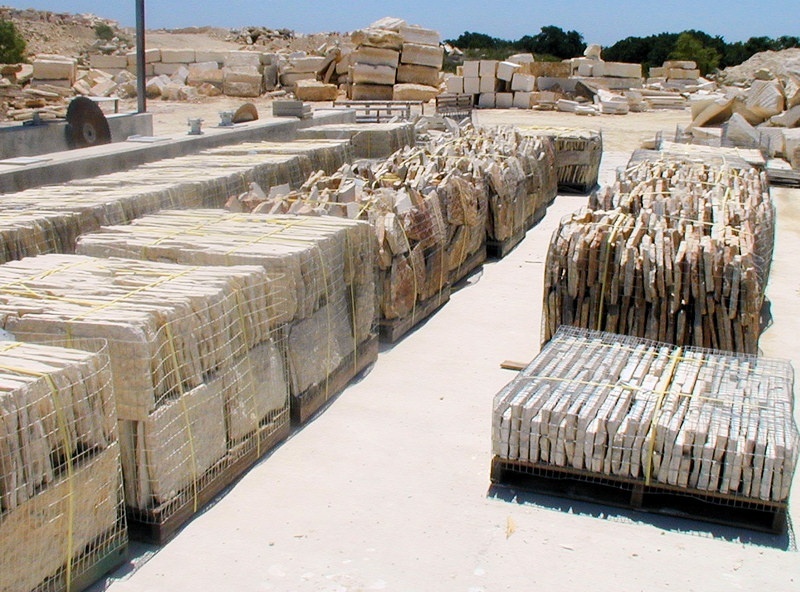 In additiona, for long distance delivery, 4 times as much stone can be shipped at one time. 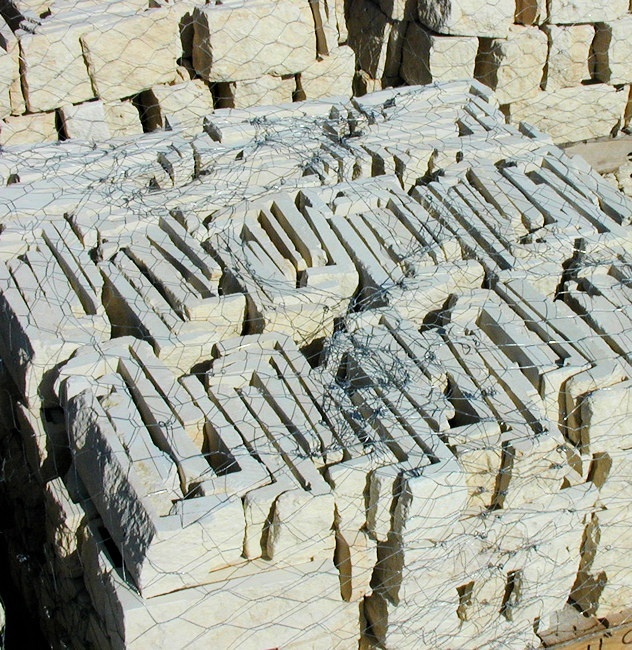 Natural Thin Stone is available in all cuts and colors. Click on a thumbnail image below to enlarge the photo or view a slideshow.